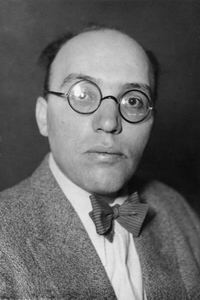 Birth of Kurt Weill (1900-1950), German composer and socialist, best known for his collaboration with Bertolt Brecht on The Three-Penny Opera. The founding Congress of the Communist International (the Third International). After the failure of the Second International, most of whose member parties supported their own governments upon the outbreak of the World War despite their oft-stated anti-militarist and internationalist positions, revolutionary socialists in different countries start to work toward the founding of a new international organization. After the victory of the Bolshevik revolution in Russia, a founding congress for a new international is called for Moscow, taking place against the background of the Russian civil war, in which counterrevolutionary forces are supported by military forces from 14 imperialist countries. Fifty-two delegates from 34 parties take part, with a common goal of establishing Communist parties around the world to overthrow capitalism. 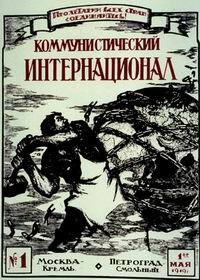 Manifesto of The Communist International to the Workers of the World.